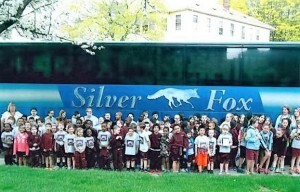 Book your Student or Youth Trips with Fox Tours! Choose from our selection of Day and Overnight Trips, or call to customize your own! All Trips include Round-Trip Transportation on our Luxury Motor Coaches. Call us for more information or Email Us a Group Tour Request!